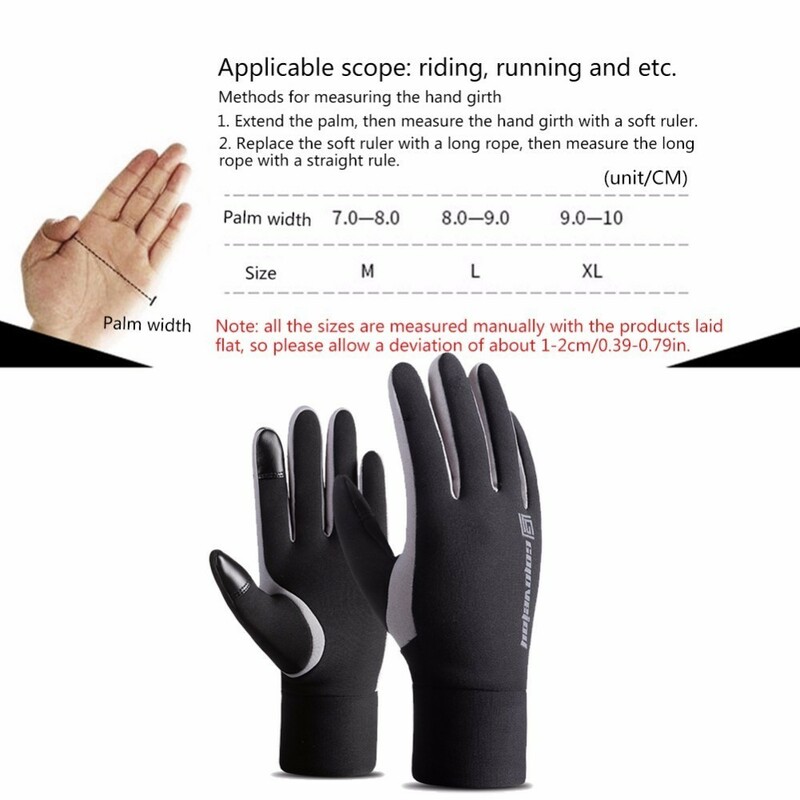 These gloves are just perfect for your ski vacation! 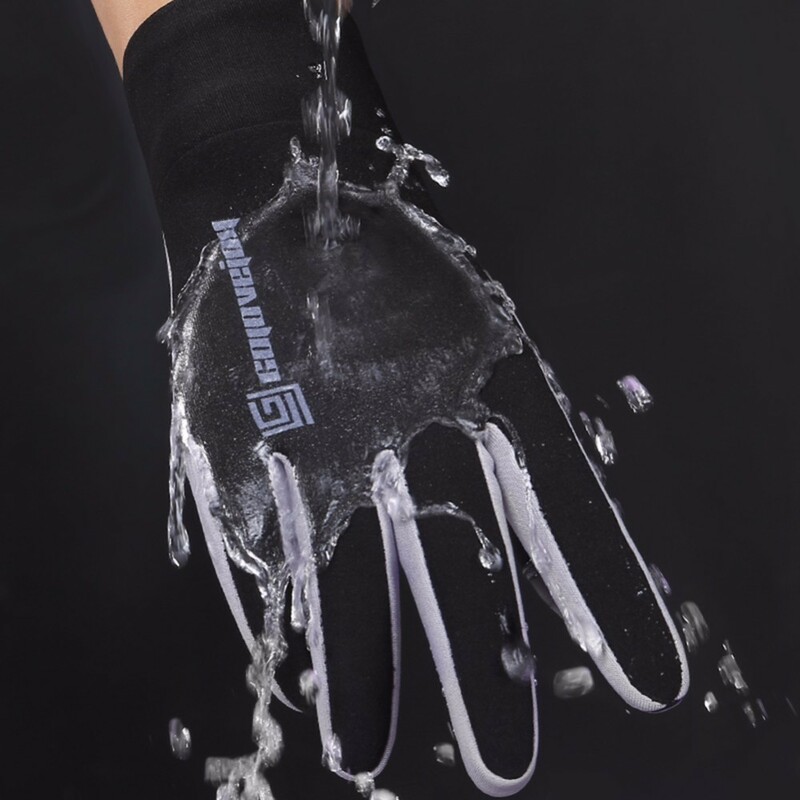 These Ski Gloves are windproof & waterproof which means you can ski with them and not get your hands too cold or wet! 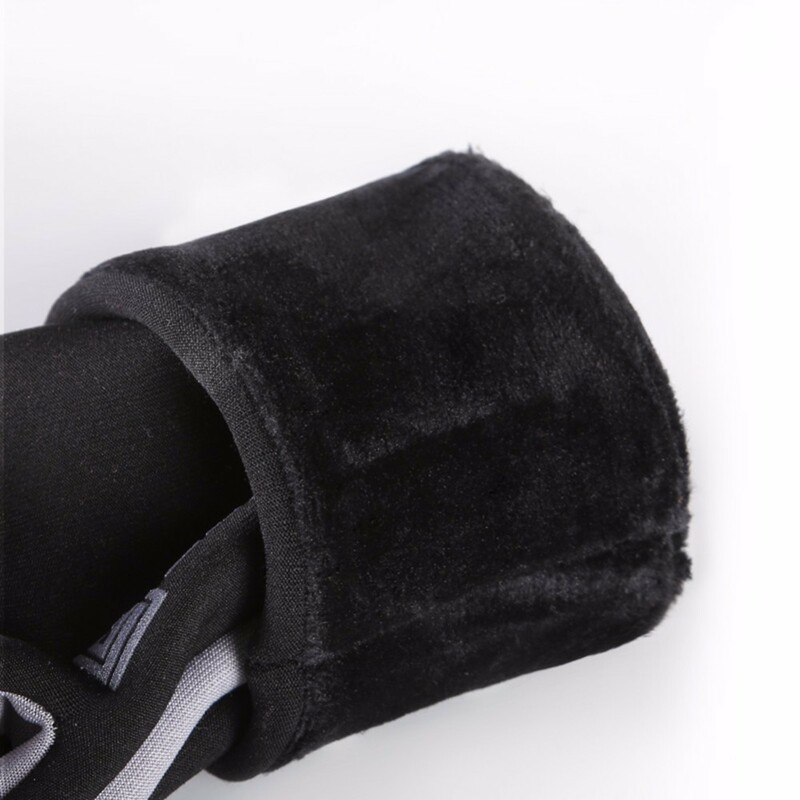 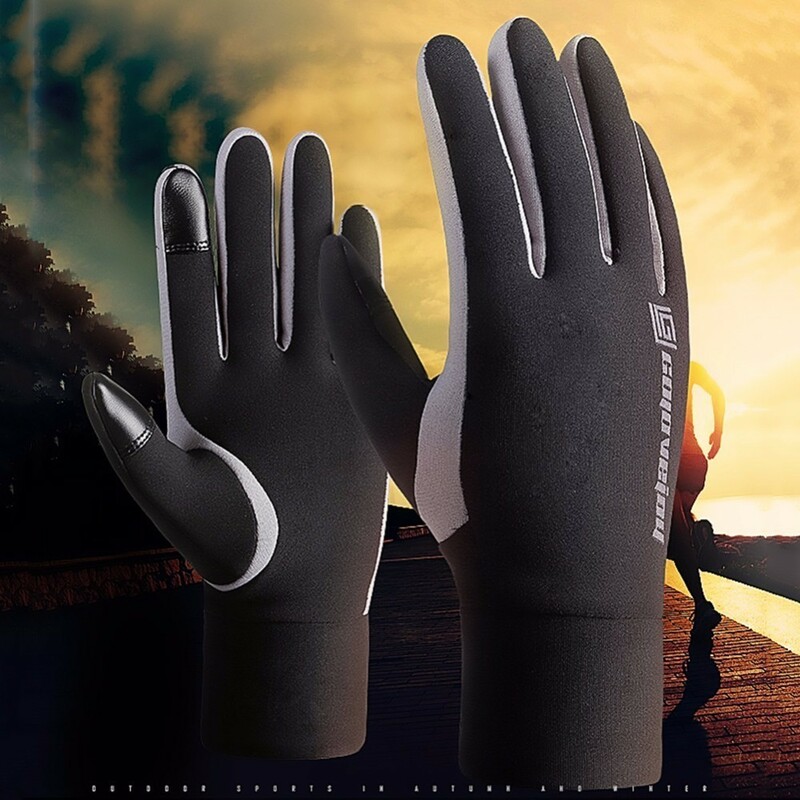 You can even keep using your mobile device WHILE wearing the Windproof Elastic Ski Gloves! 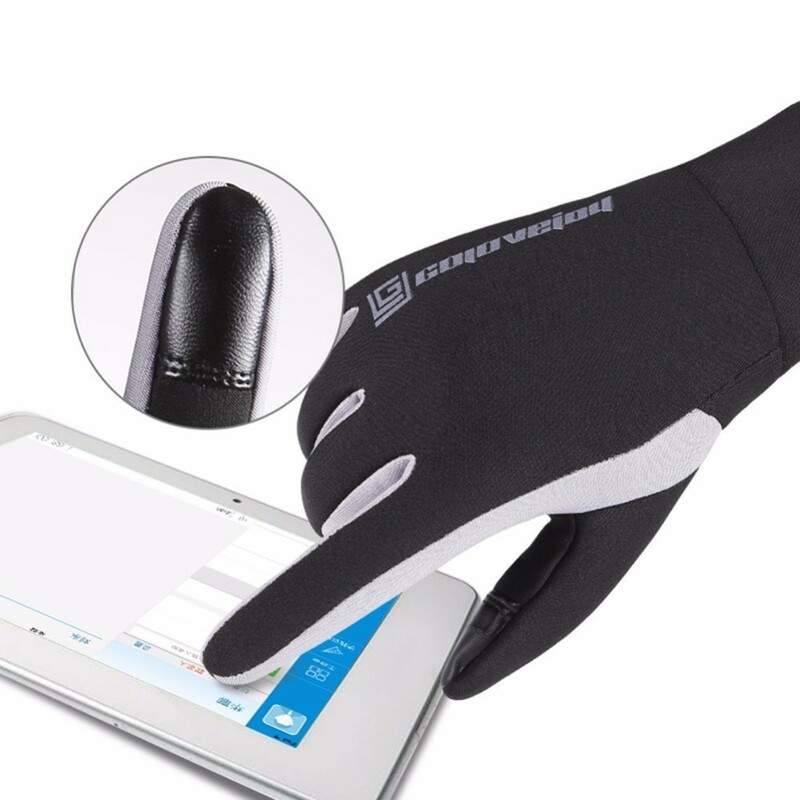 That way you can text and take calls without exposing your hands to the cold! 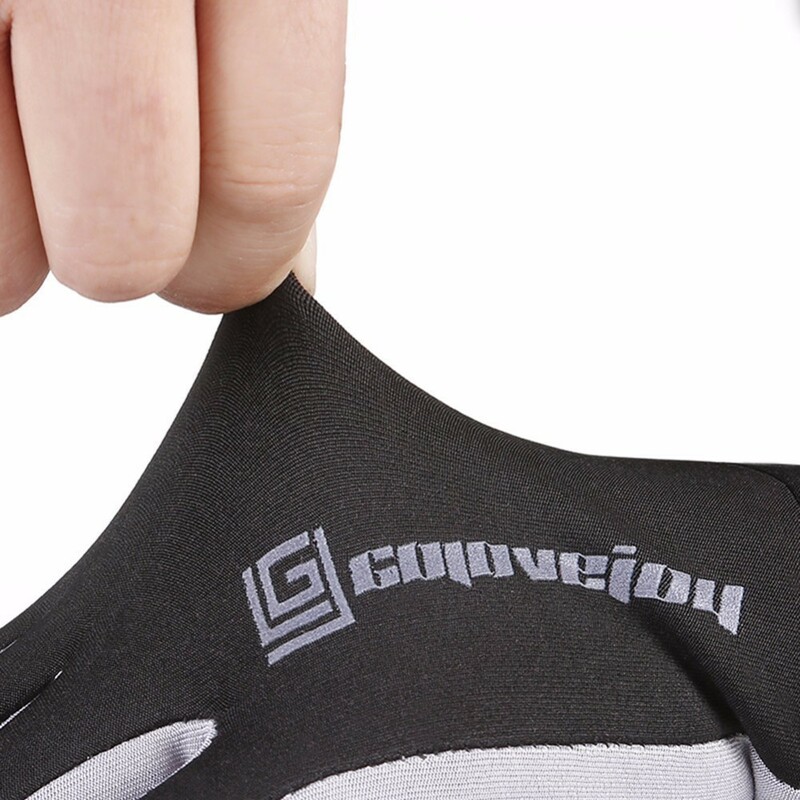 Multipurpose: Perfect for ski trips, but also for outdoor bike riding, camping, hiking etc.